WILLINGDON | SPACIOUS | CORNER PLOT. 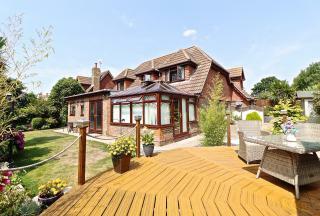 Guide Price £360,000 to £370,000. 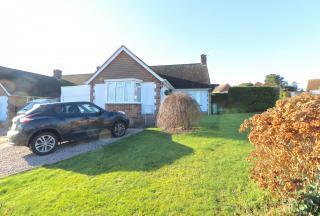 Move Sussex Estate Agents are pleased to offer this spacious two bedroom detached corner plot bungalow. 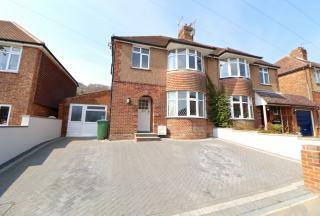 Situated in a cul-de-sac in the sought after Willingdon area of Eastbourne, easy access to local buses and shops. 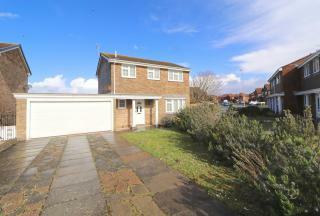 THREE BEDROOMS | THREE RECEPTIONS | LARGE PLOT. 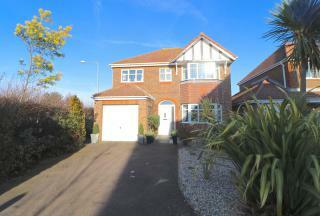 Move Sussex Estate Agents welcome to the market this spacious three bedroom detached house situated in a large corner plot in the sought after Langney Point area of Eastbourne. 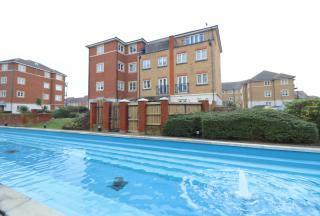 Easy access to local shops, buses, schools, Sovereign Harbour and Seafront. 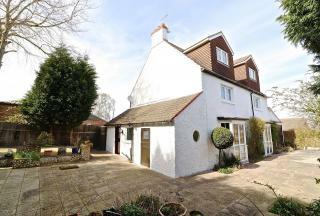 CHARACTER & ACCOMMODATION IN ABUNDANCE - CHAIN FREE. 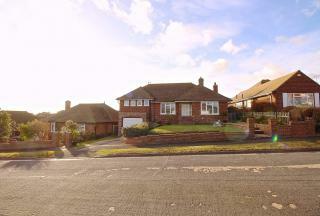 Move Sussex present this charming detached house to the market located in Ninfield Road, on the outskirts of Bexhill-On-Sea. 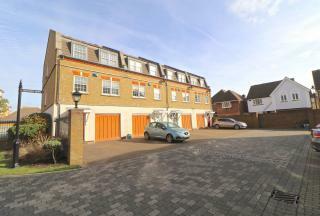 Featuring 5 double bedrooms including an impressive 30ft master bedroom on the 2nd floor. GATED SILVER WHARF DEVELOPMENT | TWO EN-SUITES | SOVEREIGN HARBOUR NORTH. 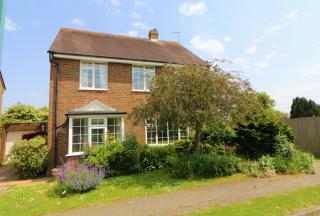 Guide Price £375,000 to £390,000. 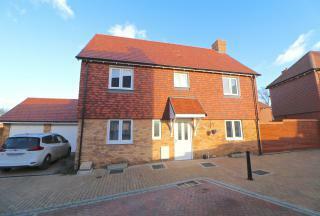 Move Sussex Estate Agents welcome to the market this spacious three bedroom townhouse. 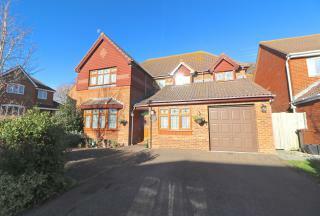 Situated in the sought after Silver wharf development in Sovereign Harbour North area of Eastbourne. 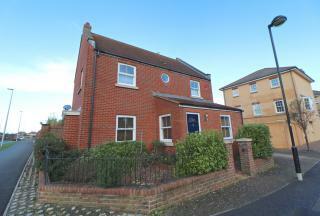 EXTENDED | THREE BEDROOMS | TWO RECEPTIONS. 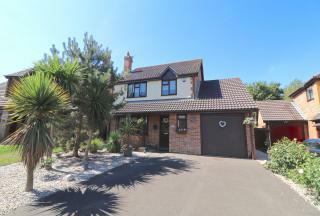 Guide Price £375,000 to £385,000. 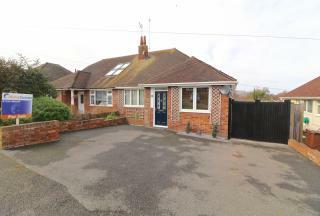 Move Sussex Estate Agents welcome to the market this spacious extended three bedroom two reception room bungalow. Situated in the sought after Willingdon area of Eastbourne with stunning views of the South Downs from the.. 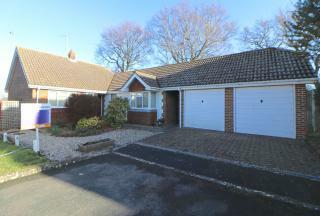 STUNNING VIEWS | HIGH QUALITY THROUGHOUT - Move Sussex present this beautifully refurbished detached bungalow situated on a split level plot providing lovely rooftop and distant sea views. 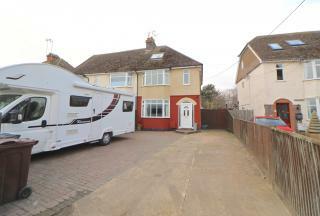 With garage, driveway, double glazed windows, modern kitchen and bathroom. 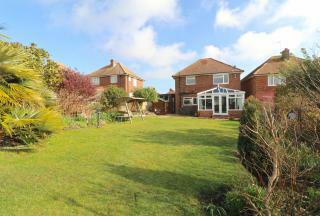 FANTASTIC END-OF-CLOSE PLOT - Guide Price £500,000 - £525,000. 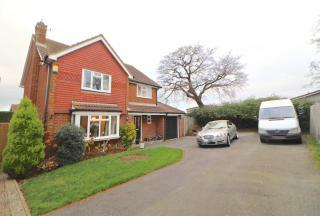 Move Sussex are proud to be marketing this beautifully presented and uniquely positioned detached house located at the end of a quiet cul-de-sac. Features include an en-suite bathroom, dressing room, office, utility room & great views!